It’s been a while since I have been able to post anything here however that’s about to change. Some kind words from those interested in this still relevant camera assure me its time to add some more content and images. 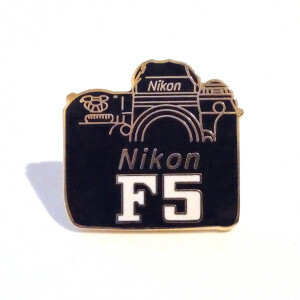 I have a fridge full of film and my Nikon F5 ready to go so stay tuned and keep shooting!